Dr.Rekha Devi .S.H has been studied M.A. in Sanskrit from Kuvempu University,Shimoga.. She has been awarded Ph.D from Kuvempu University for her research thesis on “Vishwanathana Sahityadarpaada Ondu Vimarshaatmaka Adhyayana” She has honoured with “Best Thesis” award for this thesis. She worked as guest faculty HPPC Government First Grade College, Challakere . She attended various national and state level seminars. 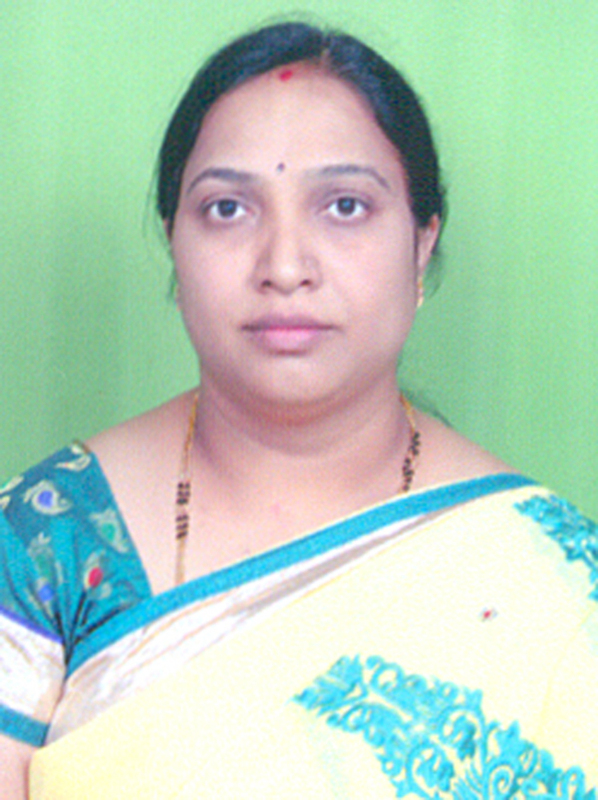 Presently she is working as Assistant Professor in Lanuage faculty.